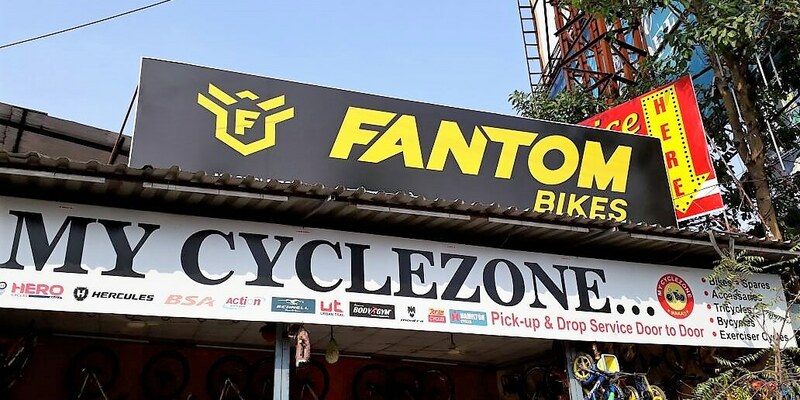 Branding and outdoor advertisement in Pune, branding relies heavily on frontlit and backlit flex printing. But flex printing is a generic term. 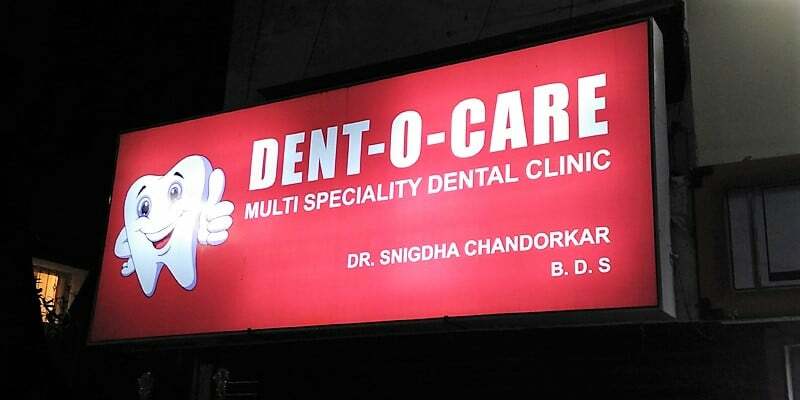 People use it when they want to refer to the printing of banners, hoardings, shop boards, etc. 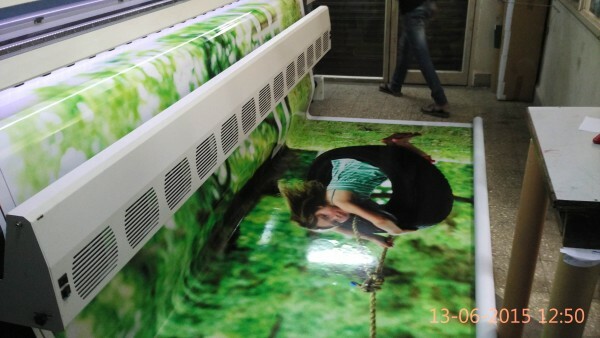 At Orchid Digitals we use solvent inks to reproduce images and client designs on rolls of PVC. These inks have a very high resistance to rain and sunlight. Further, the PVC rolls are reinforced with a cloth liner / denier from behind. 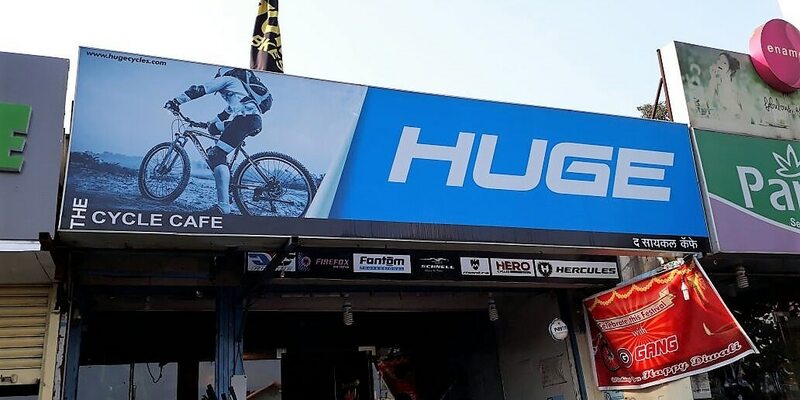 This combination makes flex printed banners, absolutely ideal for outdoor applications. 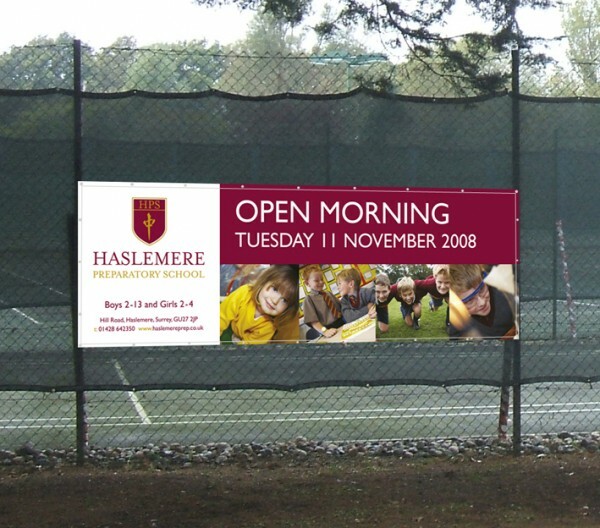 Flex printed banners and hoarding are extremely cost effective. 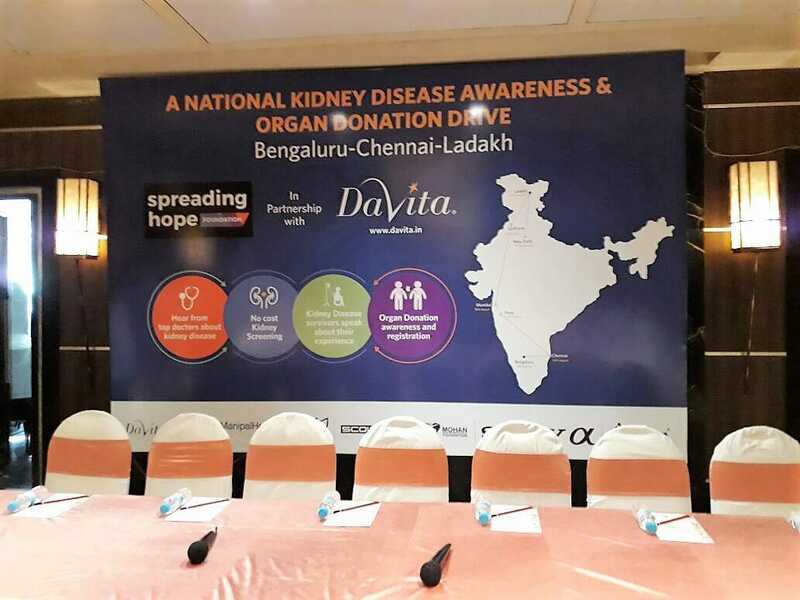 You can source a large sized banner for just a couple of hundred rupees. That is the reason why these banners are so ubiquitous. 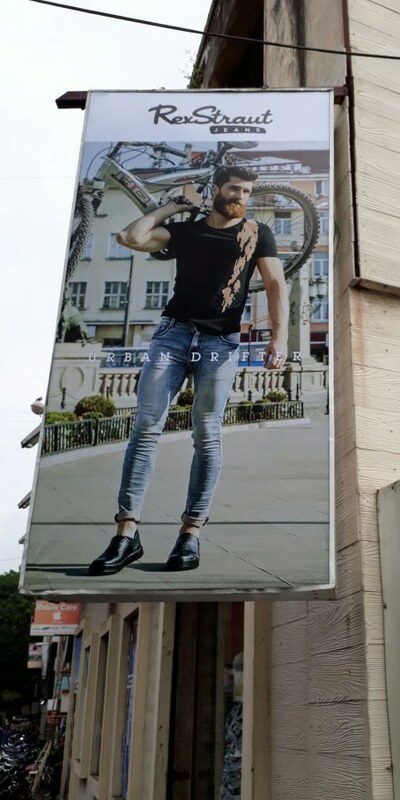 In Pune, you’ll find flex posters and banners on just about every street corner and crossing. 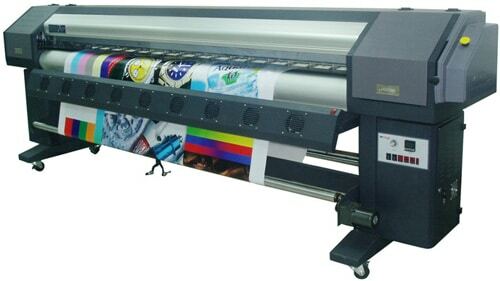 At Orchid we have an extremely high quality 10.5 feet wide, high speed, ‘Challenger – Limojet printer’. We reproduce client prints on rolls ranging in width from 3 to 10 feet. Hoardings larger than 10 feet in width, are broken in separate tile and then seamed together. 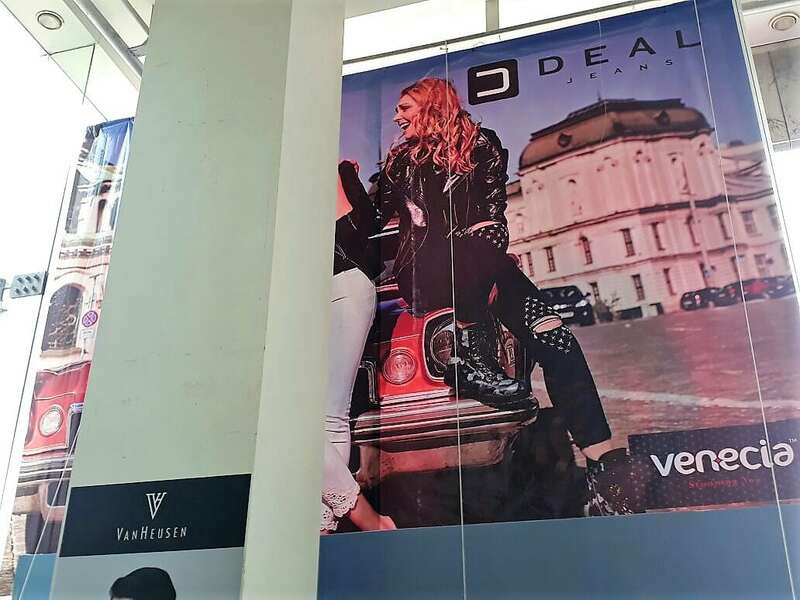 In the wide format digital printing industry, there are mainly two types of outdoor prints: front lit flex prints and backlit flex prints. 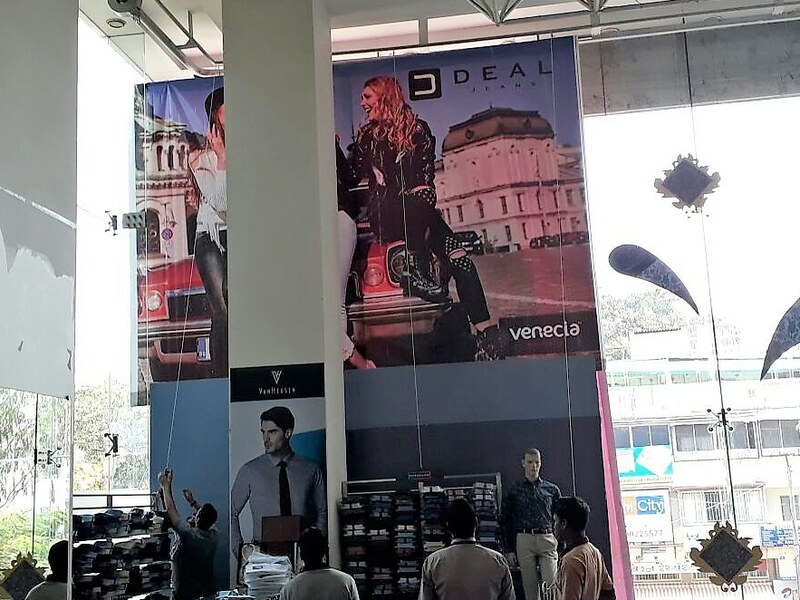 Backlit flex printing is typically more expensive than front lit banners and hoardings. Images are reproduced on the same at a much higher quality. These prints also have a longer life. 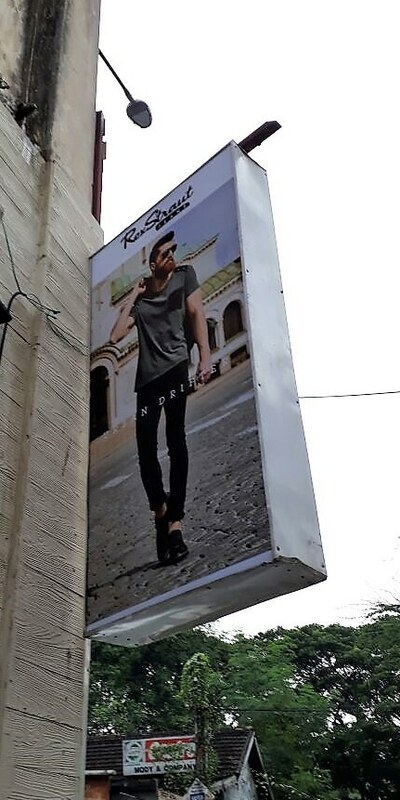 By this, we mean that inks on backlit posters take much longer to fade in rain and sunlight. 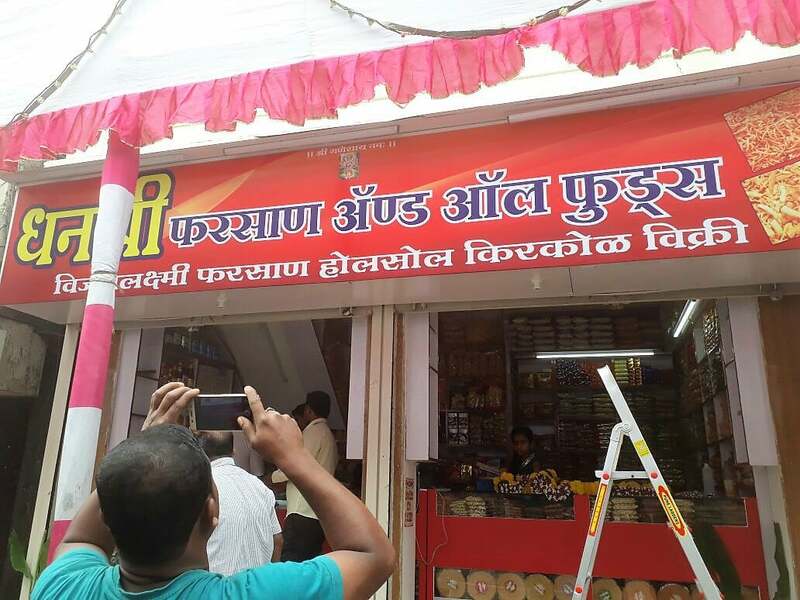 Installing a glow sign board is recommended for a consumer products store which needs to entice prospective clients to walk in from the street. The beautifully illuminated glow sign helps differentiate one store front in a street lined with numerous shops. Just the print 35/- per sq. 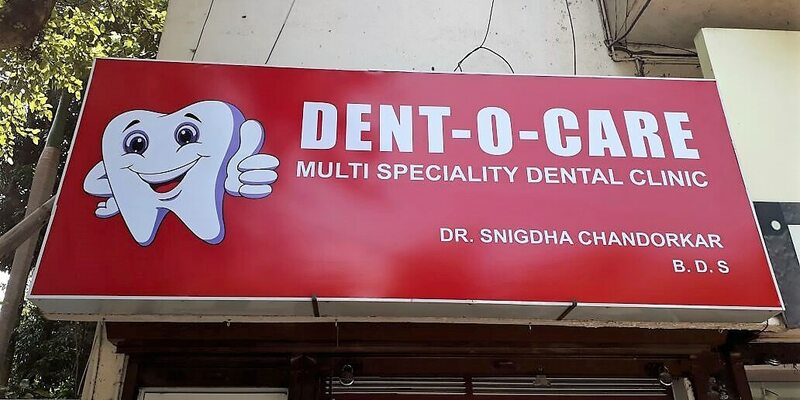 ft.
Backlit print + fabrication of glow sign light box + Transportation within Pune + installation 280/- per sq. ft.
Frontlit flex prints are further divided into extremely low cost 3 / 4 pass prints or 6 pass Star Flex prints. Star flex prints are made of a thicker material. The print quality on this material is far superior to the regular material. I have explained 3 / 4 / 6 pass printing in more detail, at the end of this section. The price of flex printing depends on the head passes or resolution the image is reproduced at. The quality and thickness of the base material also affects the final cost. 10/- per sq. ft. 12/- per sq. ft. 15/- per sq. ft. 60/- per sq. ft. Throw your mind back to nursery or grade school. Our teachers used to give us an assignment wherein we had to write, over write and over over write the alphabet in a cursive writing book. While was supposed to help develop our writing skills, I’m sure you’ll remember that as we kept overwriting the letters, they kept getting darker / crisper. This is exactly what multi pass flex printing does. With each pass, an image is printed, overprinted and further overprinted. Needless to say the more the passes the better print quality. Also with more passes, we lay down more layers of ink on the media. This means it takes longer for the inks to fade. If you have short lived ad campaign with a tight budget, opt for a 3 / 4 pass print. The job will cost less and the prints will not fade for a few months to come. For applications where the life of the print needs to more, we recommend that you go for a 6 pass or Star flex print.